iFacts Fun Facts Part 2! Facts about health, celebs/people, places, animals, history information and much more. 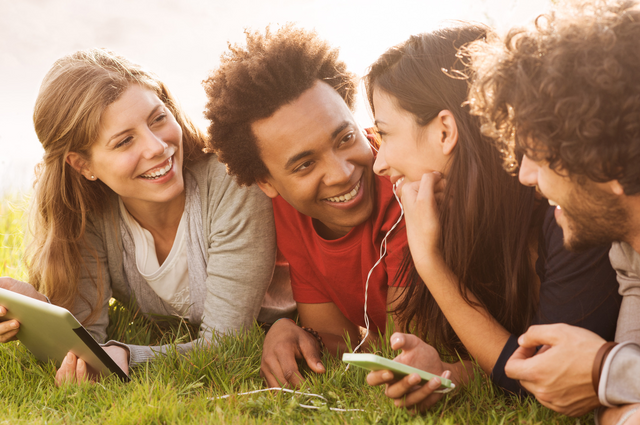 Spending a large amount of time with someone literally causes you to pick up their habits. 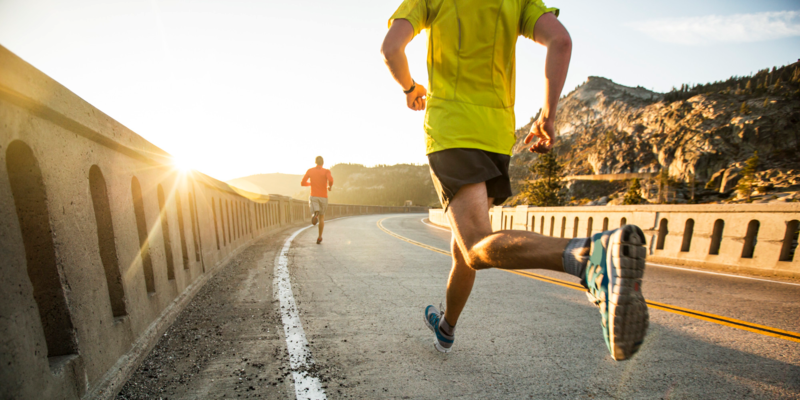 If you exercise in the morning, your body will burn fat instead of energy, since you used up your carbohydrates while you slept. 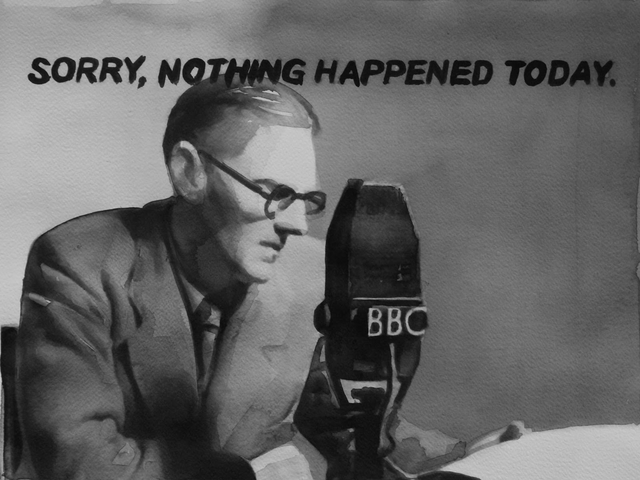 87 Years ago in 1930, there was a day that the BBC had no news to report. So they just played piano music all day long. 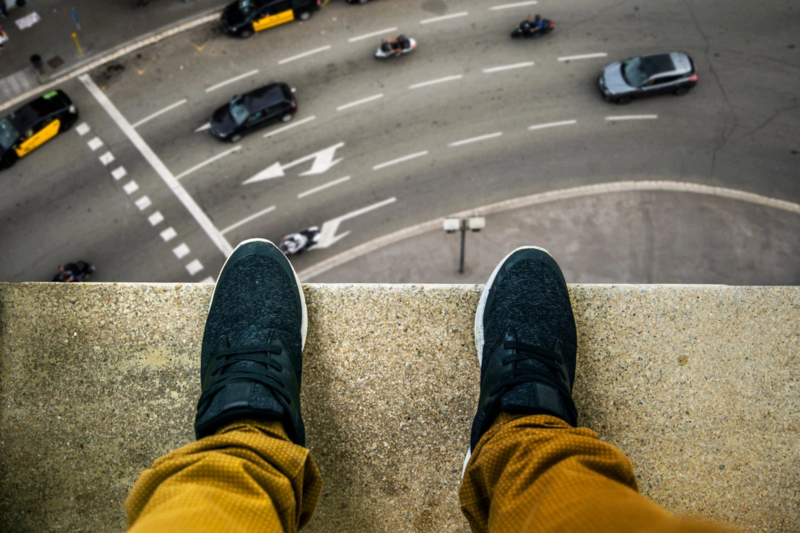 "L'appel du vide" is when you have self-destructive thoughts for a split second - like swerving your car into oncoming traffic or imagining yourself jumping when you're standing at the edge of a cliff or a building even though you'd never really do it. The phrase literally translates as "The Call Of The Void". 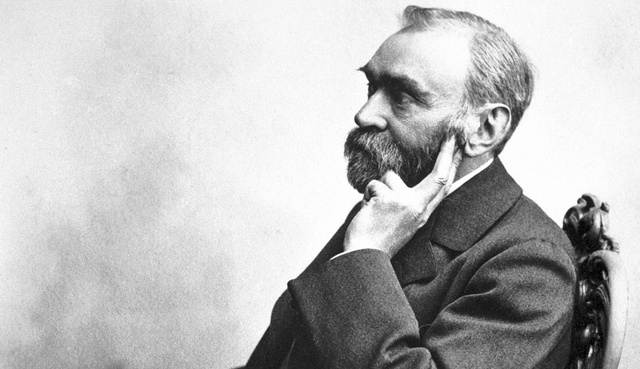 Alfred Nobel, the inventor of dynamite, was able to view his obituary before he died due to a news-outlet mishap. Due to all the horrible things he read about himself, including being called "the merchant of death", he decided to dedicate his fortune to the creation of the Nobel Prize. 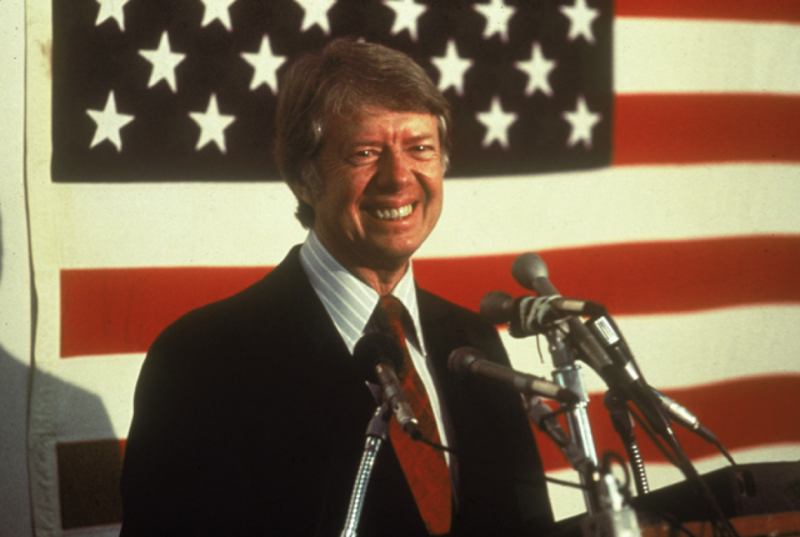 US President Jimmy Carter once gave a speech at a college in Japan and was surprised to hear an eruption of laughter after his opening joke was translated for the audience. When he asked how the interpreter had managed to word it so well, he ducked his head and looked away before finally replying, "I told the audience President Carter told a funny story. Everyone must laugh." Trespassing isn't much of a thing in Norway. 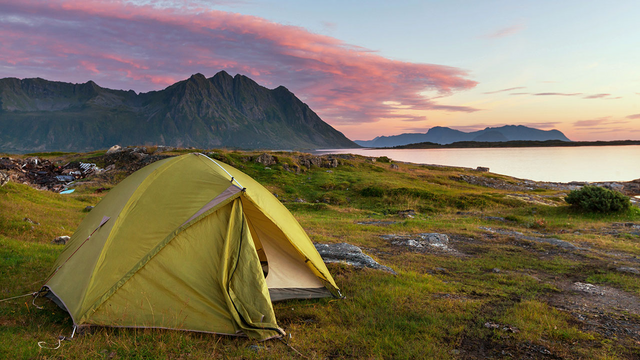 The country has a low called "allemannsretten", meaning "every man's right" or "the right to roam", that dates back to ancient times and allows you to freely roam any camp on all uncultivated land as long as you show respect for nature and pick up your trash. In 1871, politician and defense attorney Clement Vallandigham accidentally shot himself in the stomach while reenacting a barroom brawl in order to prove the innocence of his client. When he began demonstrating how the victim was shot by his own pistol, the gun went off, and he suffered the same fate. He was killed by his own mistake but it proved his point, so he still won the case. If your're talking to someone and they start blinking a lot, they may have stopped paying attention to you. Blinking, much like closing eyes, puts up a barrier against the outside world and allows tour bran to focus on something else. 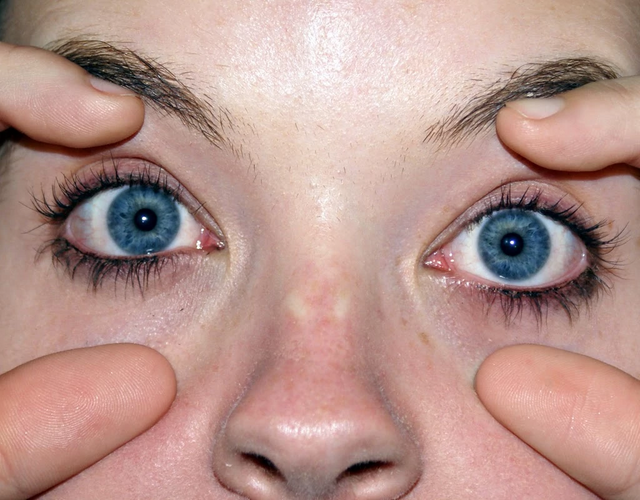 Studies sow that when a person starts to blink more rapidly, it suggest their mind is wandering. 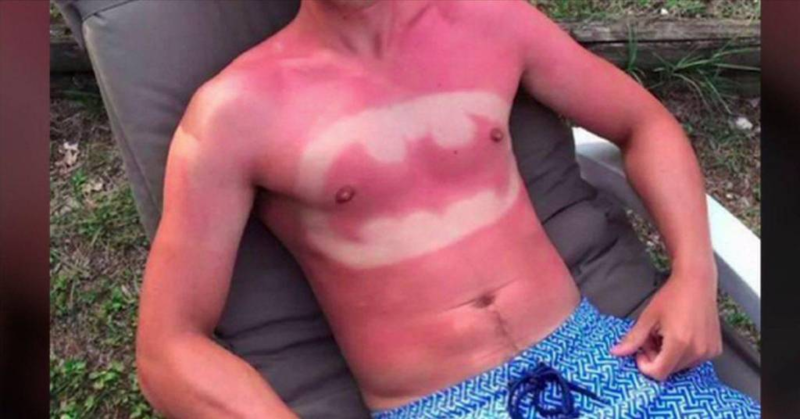 When you get a sunburn, it's not your skin cells being damaged by the sun and dying, it's your skin cells' DNA being damaged by the sun and then killing themselves so they don't turn into cancer. If you'd like, check out my channel for daily uploads. Liked your posts and followed you..